www.britishsuzuki.org.ukTeachers, workshop & concert listings. Further info on Suzuki philosophy and methodology. www.classicsforkids.comChildren’s classical music website with music to listen to, music history etc. Taking your child to live music will enrich their learning experience. There are many concert and education projects around London. The website www.bachtrack.com/for-kids also provides a comprehensive list of family events around the UK. If you are interested in finding a Suzuki teacher, please have a look at our Teacher Profile page. 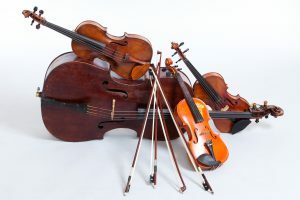 Group class, in addition to individual instruction, gives children the opportunity to learn from one another – an important component of the Suzuki Method. Visit our group class page. Members of the LSG are automatically members of the British Suzuki Institute (BSI).